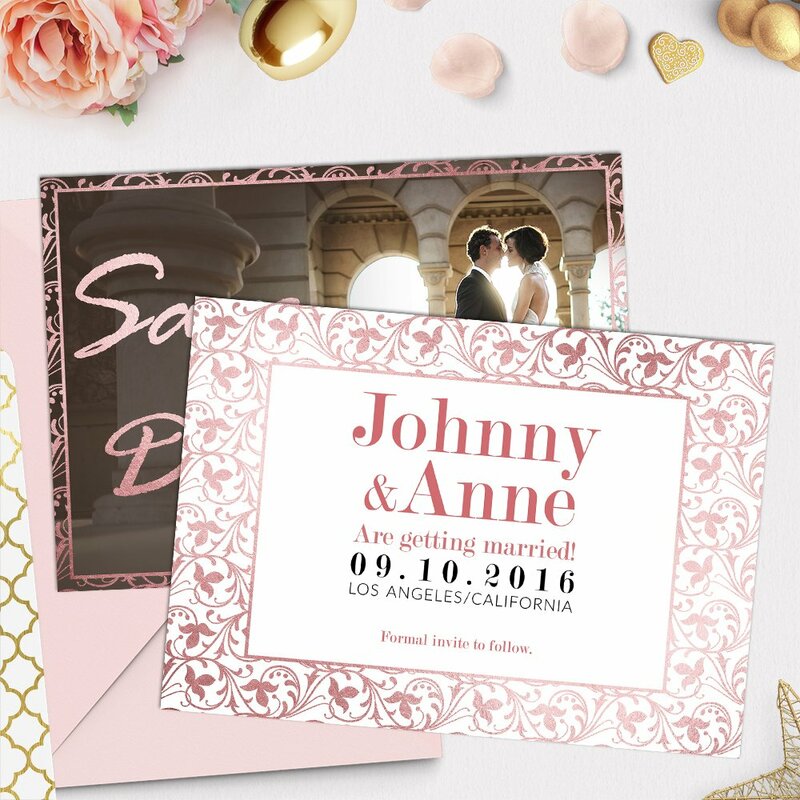 Who said pink wasn’t trendy any longer? 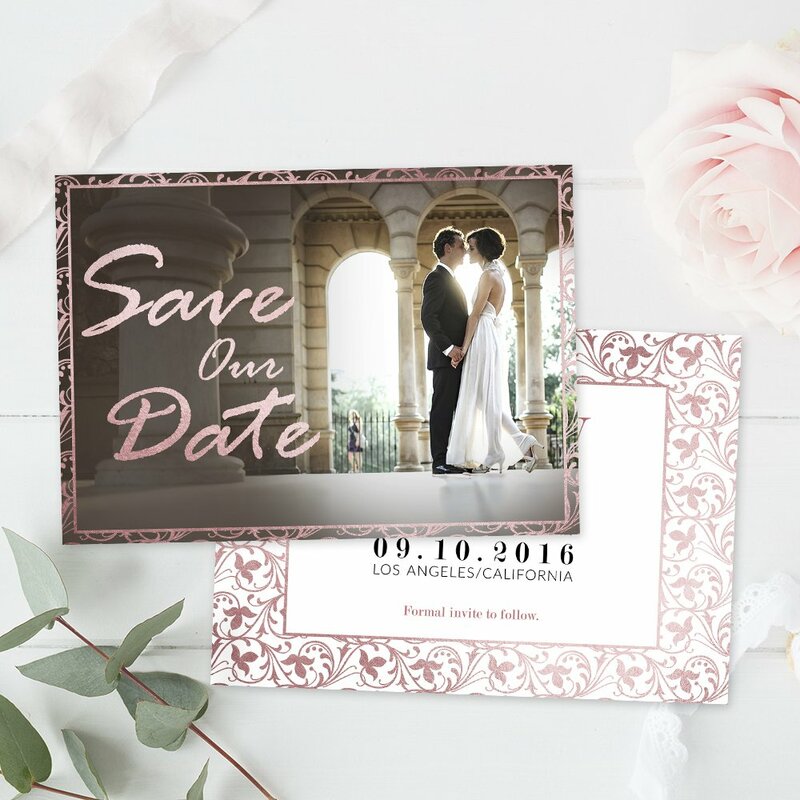 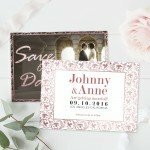 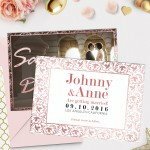 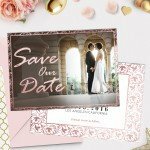 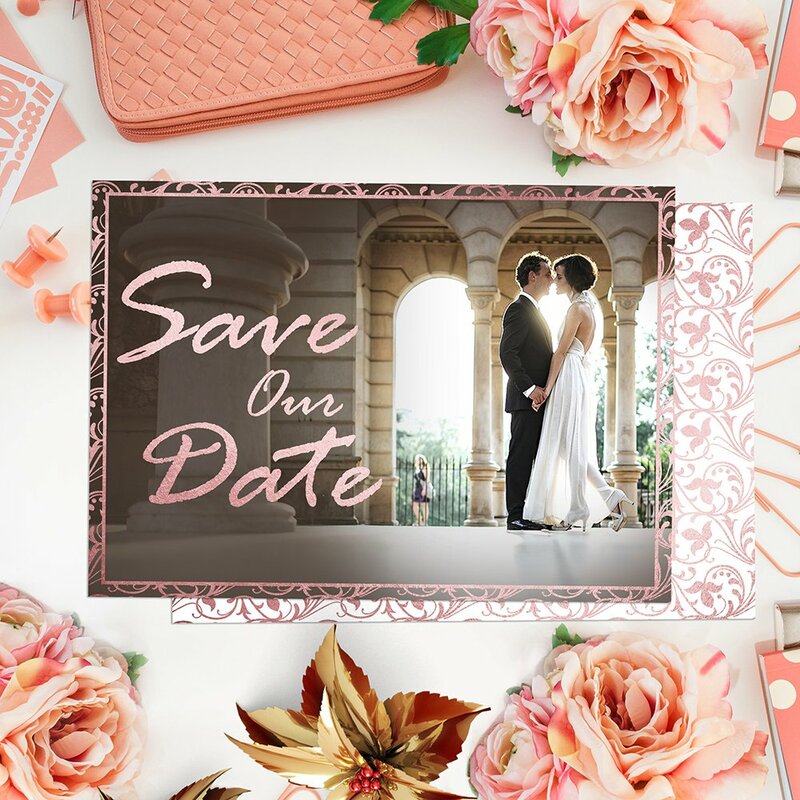 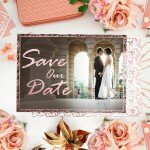 Give your wedding a personal touch by using this lovely “Save the Date” template, inspired on the most tender and delicate moments of your love story. 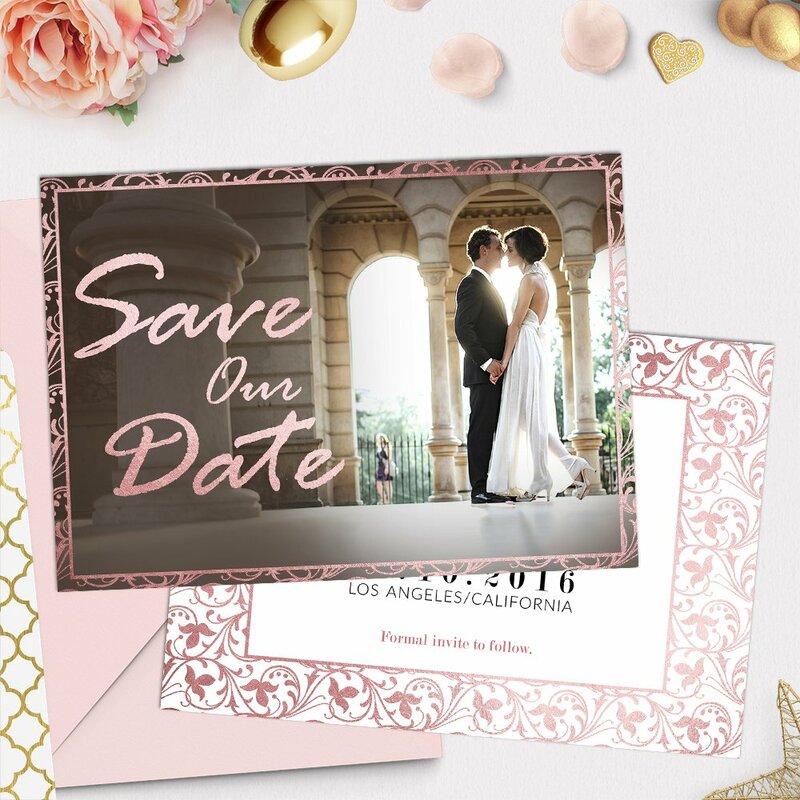 Completely editable with Adobe Photoshop.